Each Morgan is hand crafted to perfection, right down to the finest detail. This view gives a closer look at the quality which is crafted into each custom choice you make. Tailored using our three key materials: ash, alluminium and leather - the traditional skills used have been handed down through the generations and refined for over 100 years. 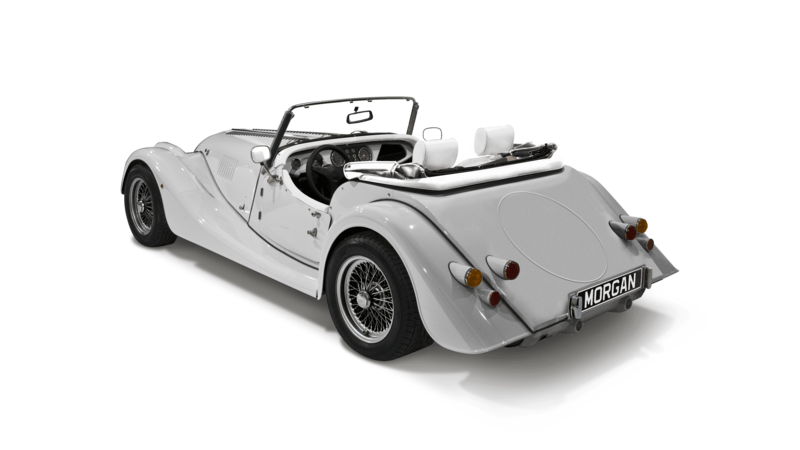 A Morgan is the ultimate statement of individuality and your paint choice is the defining element of that. 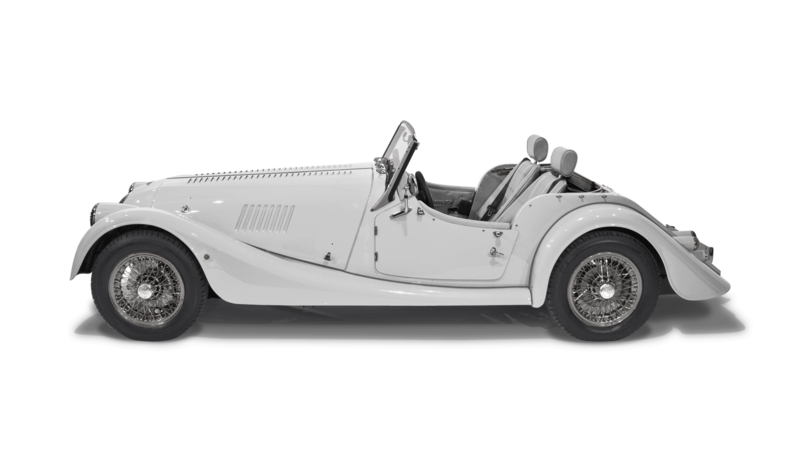 Choose from a range of standard paint colours to personalise your Morgan. Whether a standard or bespoke paint finish, all of our paint products are the highest quality PPG formulations and are hand applied by one of our skilled team. 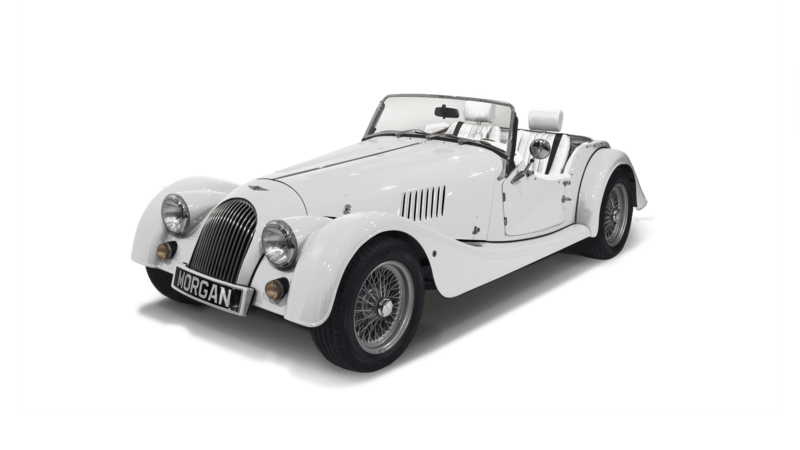 To further distinguish your Morgan and ensure it is truly unique, bespoke paint is available and can be chosen from an infinite range of colours. In addition to bespoke finishes, you can also choose from a matte paint finish. You’ll be spending most of your time in the cockpit of your Morgan, making your leather choice an important one and a chance to make a statement. A wide range of leather can be specified to contrast or compliment your paint choice. All of our leather is durable and hard wearing to make it ideal for automotive application, and is hand stitched by our skilled craftsmen and women. Your car will progress through the trim shop passing by a number of stages, at each stage another panel of the interior trim will be hand stitched and fixed into place. Ideal for an even more durable interior, XT leather is purposeful and ensures the cockpit of your Morgan is appropriate for use in any season, hood up or down. The range of more hard wearing waterproof leather also features a more vibrant collection of colours to choose from. 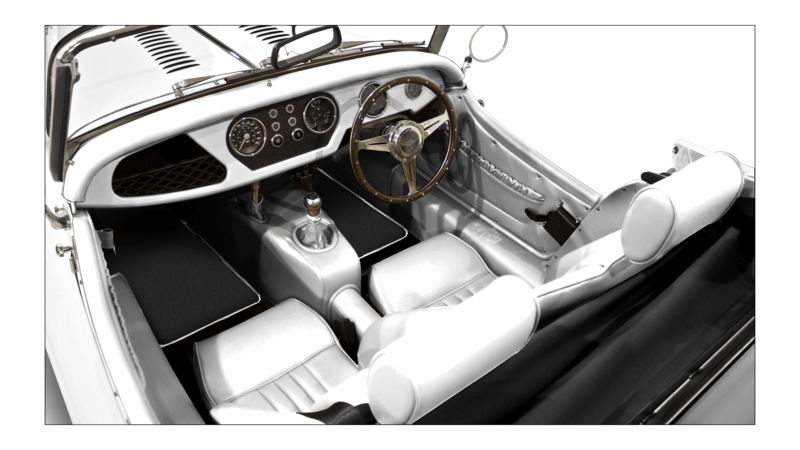 Seat and carpet piping allows you to further personalise the interior of your Morgan and can be specified in a range of leather colours to contrast and exaggerate the lines on the interior of your Morgan. Your wheel choice will determine the overall look and feel of the car, whether a heritage inspired alloy wheel or a large stainless wire wheel, it is important to select the correct wheels for your Morgan. Stainless wire wheels are the most striking wheel on offer. Available in a range of sizes depending on model, their bright finish makes them stand out and enhance the look of any classic. Available in either silver painted or body colour painted variants, painted wire wheels evoke a sense of heritage among the classics and offer a subtler style than other wire wheels. A fine yarn with a rubber interplay, mohair is widely considered to be the finest hooding available in the automotive industry. A mohair hood is an option on all Classic Range models and offers increased insulation and a more quality feel to the roof and associated hood packs and side screens bag. PVC material has been used on convertible motor car hooding since their inception last century. Made from lightweight material that is both durable and easy to clean, a Black PVC hood comes as standard across the Classic Range. For a small cost option, a range of PVC colours can also be specified. The dashboard is the focal point of any Morgan interior and allows owners the chance to mix colours between the interior and exterior. One of our skilled craftsmen hand crafts each dashboard from natural ash in the Wood Shop. Your choice of Burbinga, Zebrano, Walnut and Brown Velvet is then veneered onto the dashboard and lacquered to ensure durability. Each wood finish has been chosen because of its beautiful grain, high quality finish and mix of tones. Disclaimer: This car configurator is for illustration purposes only. The specification of our vehicles changes from time to time and without prior notice – always discuss details of your order with your Morgan dealer. 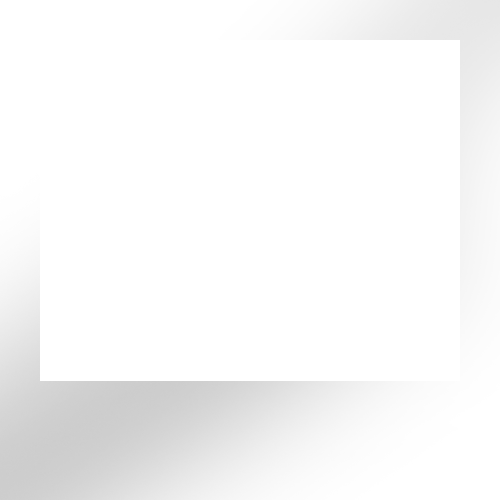 The configurator does not guarantee that any particular colour or option is available at the time of ordering, nor does it constitute an order or agreement to supply.